After a summer to say the least troubled, between courts and appeals, Foggia and Palermo can finally dedicate themselves exclusively to the field. The Apulians had also started the great championship, but then cross the path of a Crotone thirsty for victory. 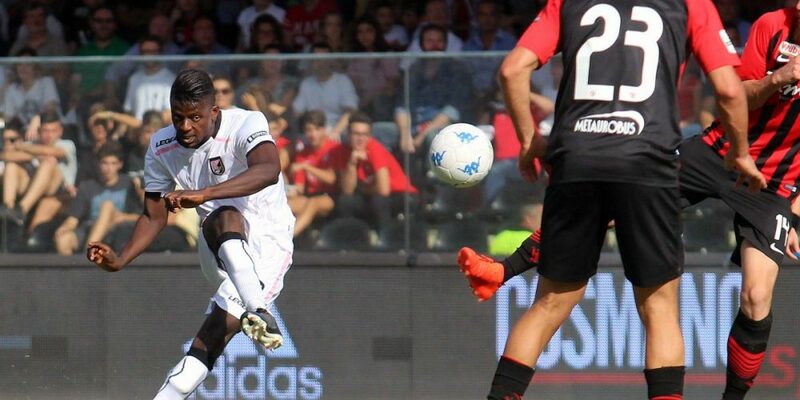 The Palermo, however, is struggling with the usual inconstancy: it is impossible to say that the team has no quality, the point is that it is as if he played constantly with the handbrake pulled. A psychological problem, probably, which impacts heavily on performance in the field and does not allow rosanero to take confidence and make the leap in quality definitive. The rosanero have first blocked the Salernitana all’Arechi (0-0 the final result), and then confirm their instability in the home game against Cremonese. At the Favorita, in fact, the Palermo went first ahead, then was reassembled, but then find the goal of the same (2-2) in the final game. In Crotone, against the Calabrians thirsty for revenge after losing sharply to Cittadella (3-0) ended 4-1 for the hosts. Despite the first internal victory against a Carpi in difficulty (which also lost at home against the Citadel in the second exit) and the two draws of Palermo in the first two, we trust the quality and experience of the Sicilians: we choose the double chance X2 .